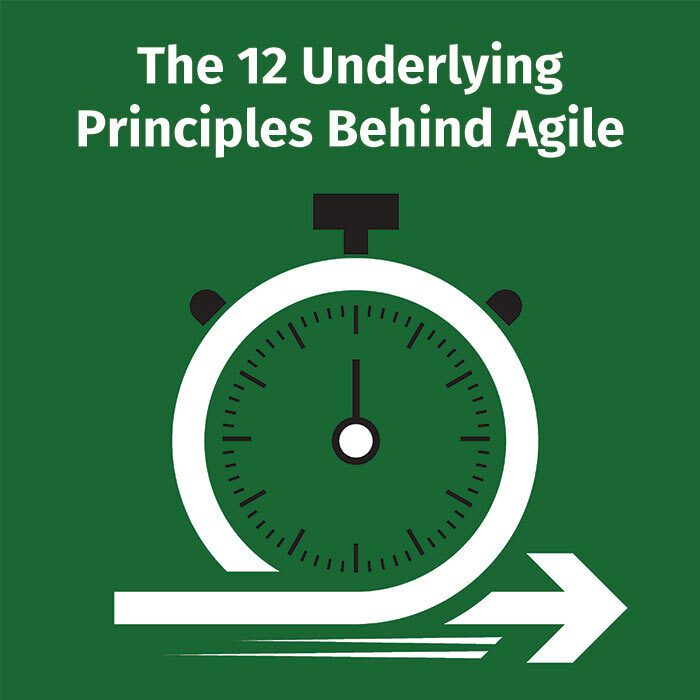 Last March we introduced “The 12 Principles Behind the Agile Manifesto,” a multi-part series that examined the key principles behind an effective agile development strategy. Over the course of this series we have introduced the principles, defined them, and provided guidance for executing them with your team. The ultimate goal of any development cycle is to create an end product that is valuable for the customer or end user, the difference with agile is how it gets done. The whole reason for adopting Agile methodologies is meeting customer needs. Satisfy the Customer With Early and Continuous Delivery – These are the only requirements for software to be valuable: It needs to work, and it needs to be in the hands of users, not stuck in development. A software product is worthless until can be put to its intended use. Principle Number Two – Harnessing Change – Changing requirements are a fact of life. Whether you’re building software or waiting tables at a restaurant you must accommodate unforeseen changes. Principle Number Three – Deliver Frequently – Feedback drives the Agile process. The sooner it can be provided, the more responsive an organization can be. Principle Number Four – Organizational Cohesion – Agile’s mission breaks down the silos of expertise within an organization, encouraging active collaboration between departments. Principle Number Five – Cultivate Supportive Environments – If you want a team of motivated people working on your project, you need to supply an environment that nourishes and cultivates that motivation. Principle Number Six – Promote Face To Face Interaction – The most efficient and effective method of conveying information to and within a development team is face-to-face conversation. Principle Number Seven – The Primary Progress Indicator – As part of sprint planning, each backlog item should have a definition of what it means to call it complete. Principles 8 through 12 still to come! 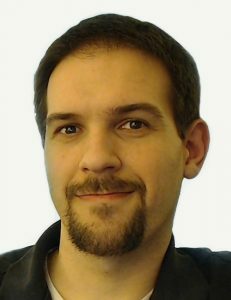 David Hubbell is a Senior Software Engineer at SPK & Associates with a focus on DevOps, Continuous Delivery and application development.